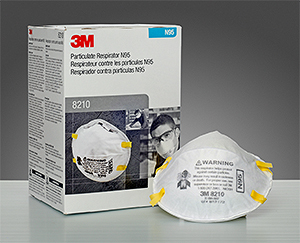 Designed to help provide comfortable, reliable protection against certain non-oil based particles. Its lightweight construction promotes greater comfort and increased wear time. 20/box.